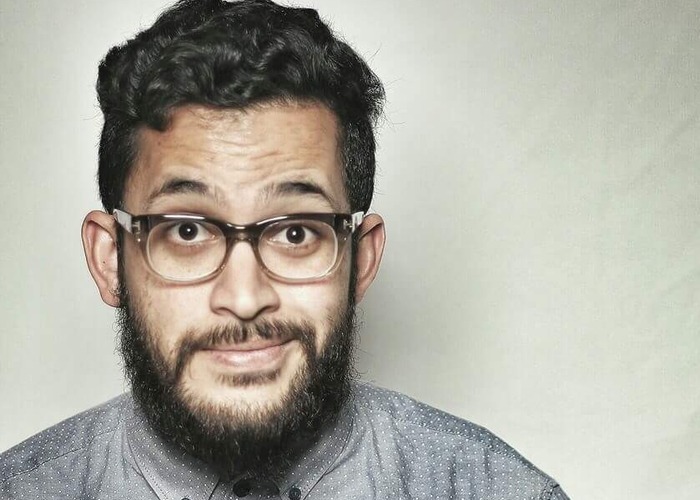 Comedian Yaaseen Barnes shows us the best parts to hang around and see the culture of his hood in Athlone, Cape Town. He does it the only way that he knows how to, with a dash of laughter. Yaaseen takes us to his favourite place to grab a quick bite and work on some new material. He then takes us to where he tries out the material for the first time, at the Obviouzly Armchair Backpackers, where so many greats have passed before. He then ends off the tour at a place that is synonymous with a classic Cape Town fast food meal.